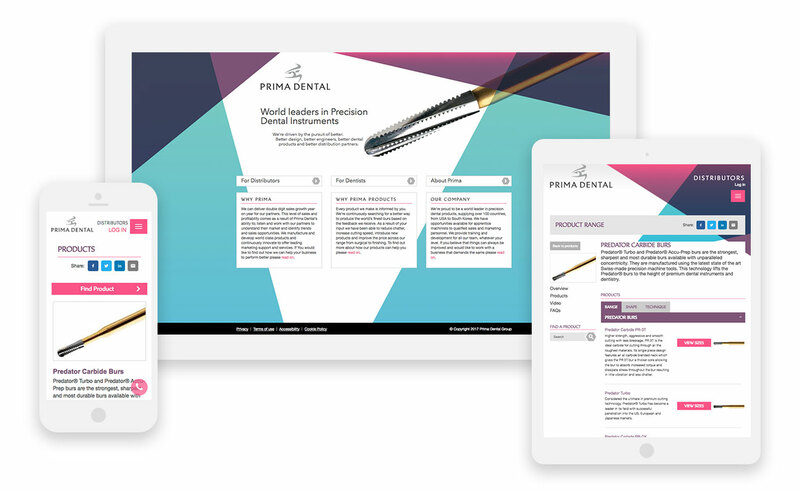 We built Prima Dental a bespoke Wordpress plugin which hooks up with their existing product system via an API we built. 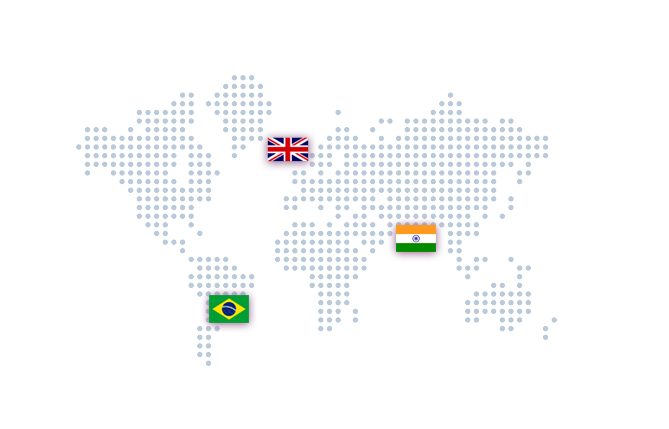 The Prima Dental website caters for multiple languages tailored for each sector. An API was developed by Boson to connect the website to their existing product management system. 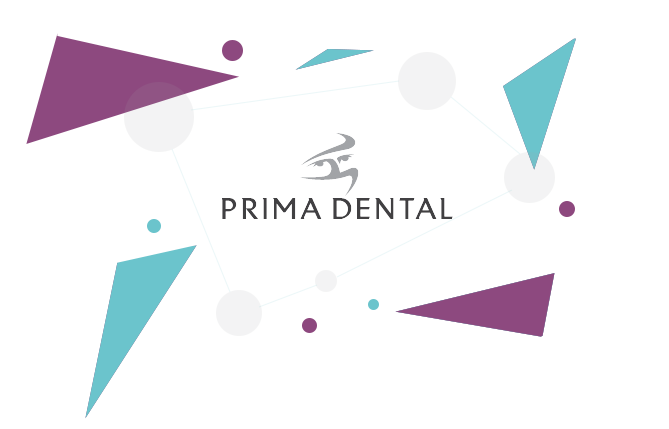 The Prima Dental UK website is build on the popular Wordpress CMS framework. The website is capable of supporting multiple languages which can all be be controlled via the admin. A large part of the job was to rebuild the website in a responsive framework.